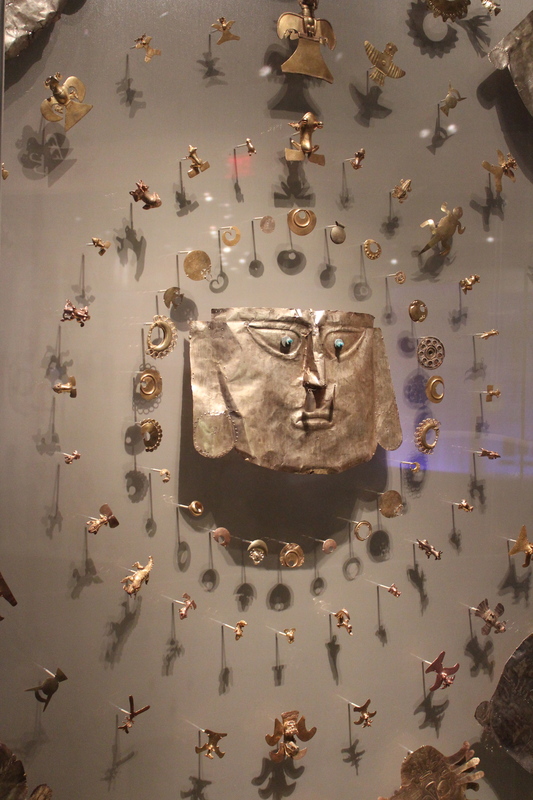 We were invited into DC to have dinner with friends on Saturday night and decided to stay over and take the chance to visit another of the district’s myriad of museums. 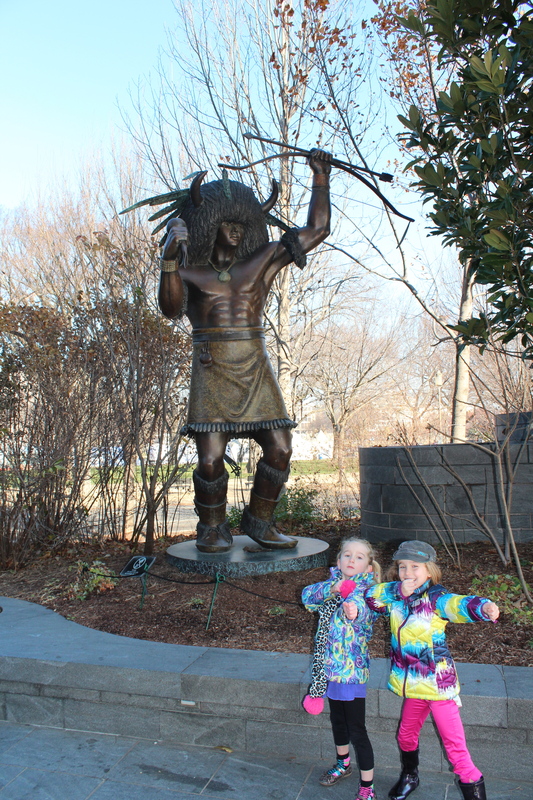 Olive has been studying Native American peoples at school and so we decided to make a trip to the Smithsonian Museum of the American Indian. 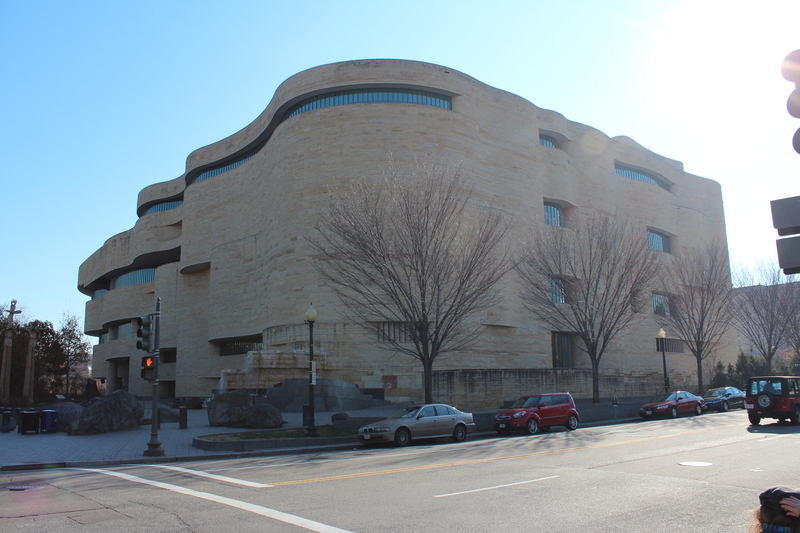 Opened in 2004, this striking building is the first national museum to focus exclusively on Native Americans from Northern, Central and Southern America. 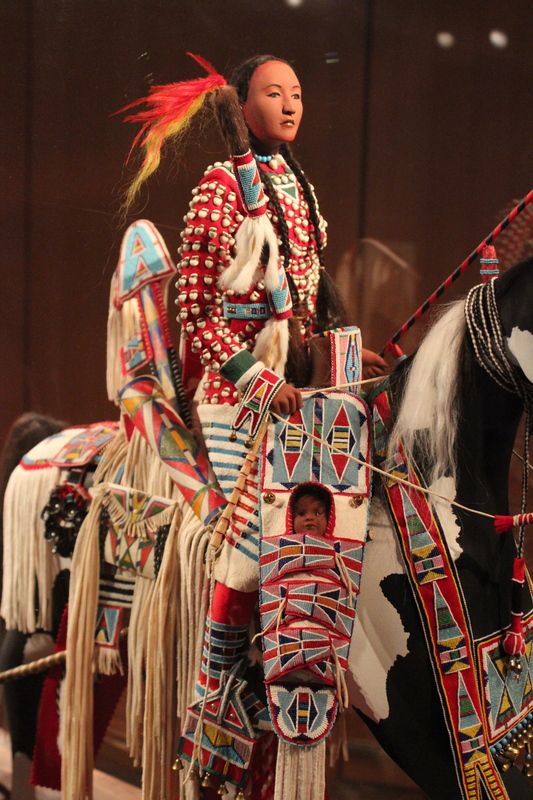 The National Museum of the American Indian. 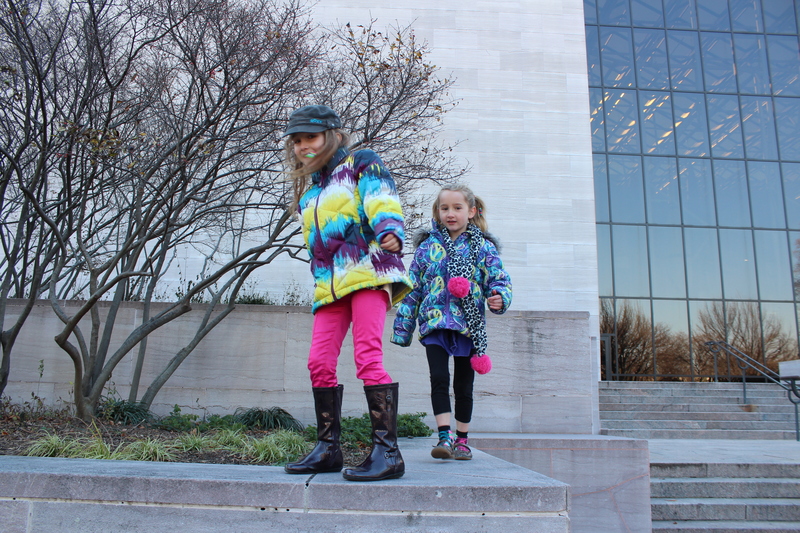 There’s always fun to be had wandering amongst the museums which line the National Mall. Winter gear is a must at the moment! The opening of the museum has not been without controversy, with many criticisms aimed at the lack of ‘scholarship’ in evidence and too much focus on the present day. We all found it really interesting. 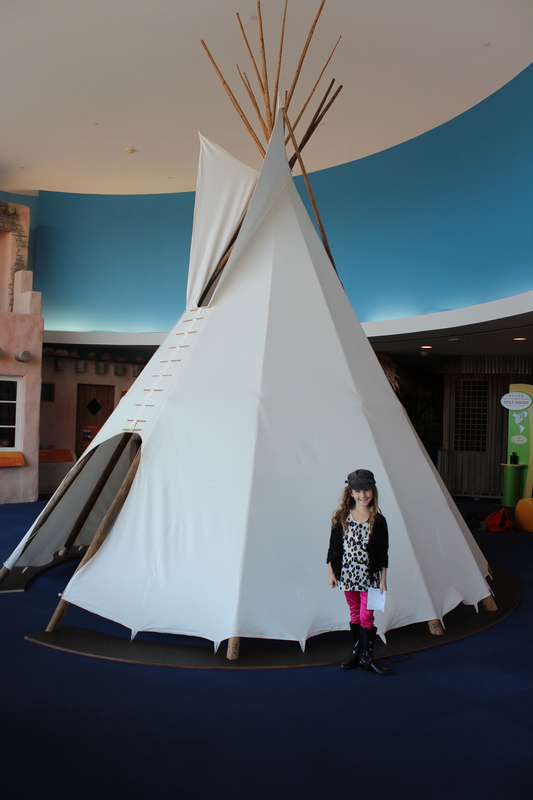 The building itself was stunning; the exhibitions were varied and informative; and there was a great hands on area for kids. What struck me was the huge diversity that exists in this group of peoples that often get lumped together under the term ‘Native American’. 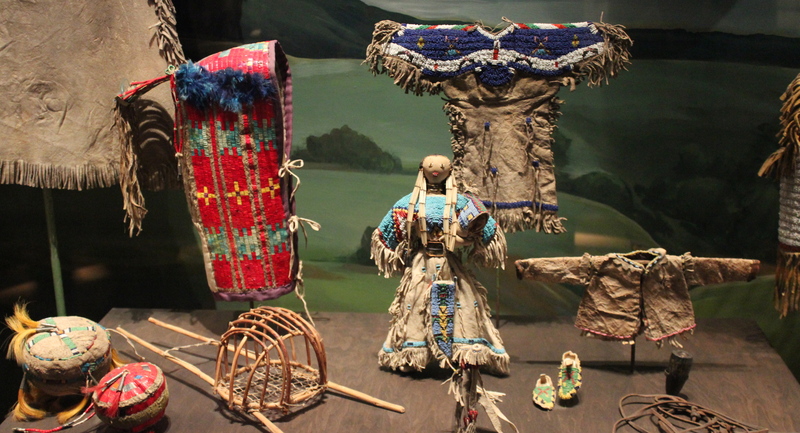 One of the current exhibitions features dolls dressed for ‘The Grand Procession’. All incredibly detailed and richly colored. 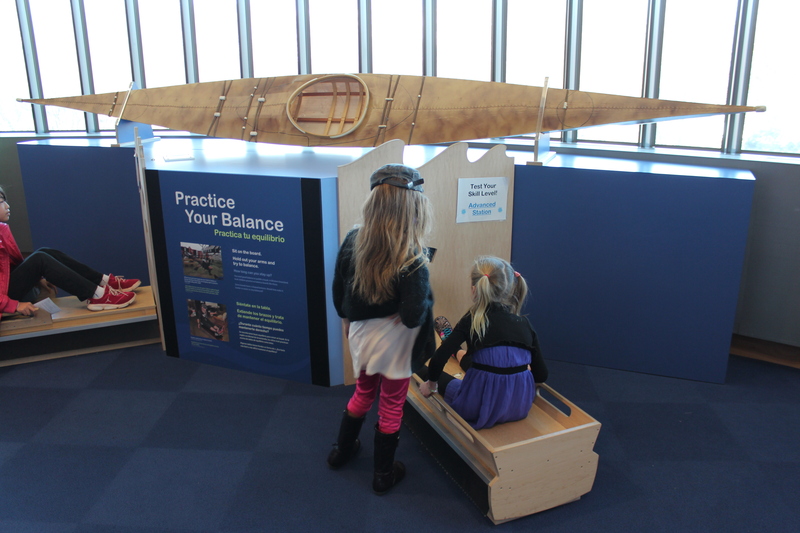 In the activity center the girls tried their hands at balancing in a kayak, testing snowshoes, exploring different types of housing and listened to a presentation on weaving. 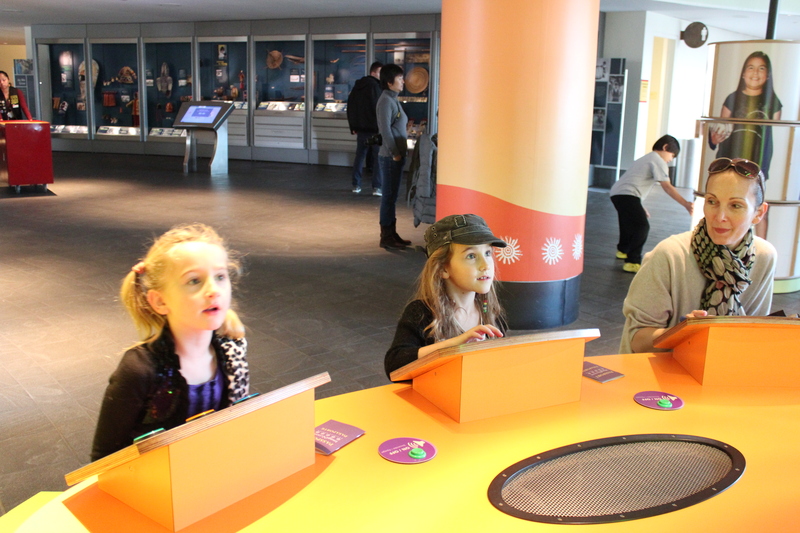 Testing our knowledge at the quiz station. Olive, no surprises, was the winner. Finding out which plants produced good dyes. 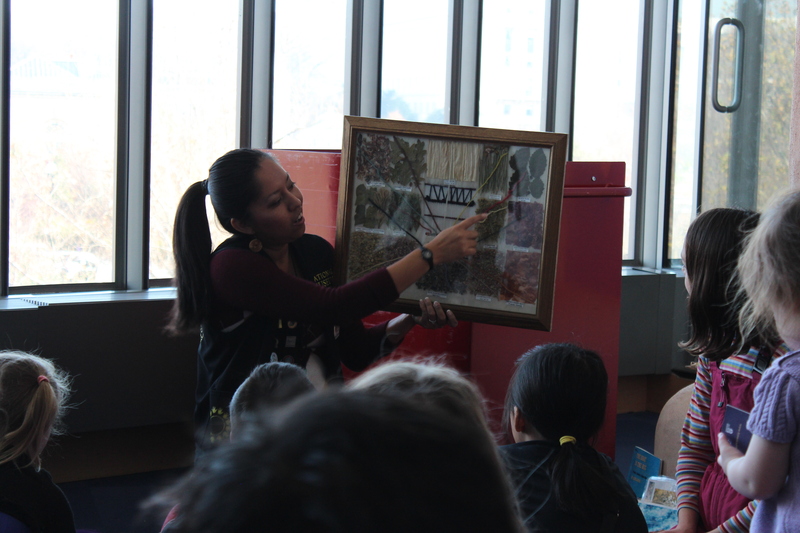 I have to admit to being guilty of thinking only of North American Indians when hearing the term Native Americans, but there was so much to learn about the people of Central and South America too. 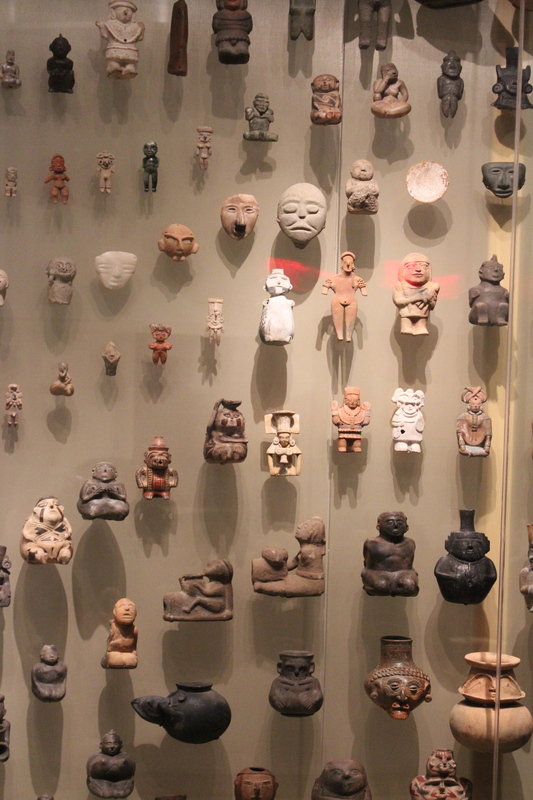 There was a brilliant display of Aztec, Myan and Quecha artifacts. Lots of gold on display. 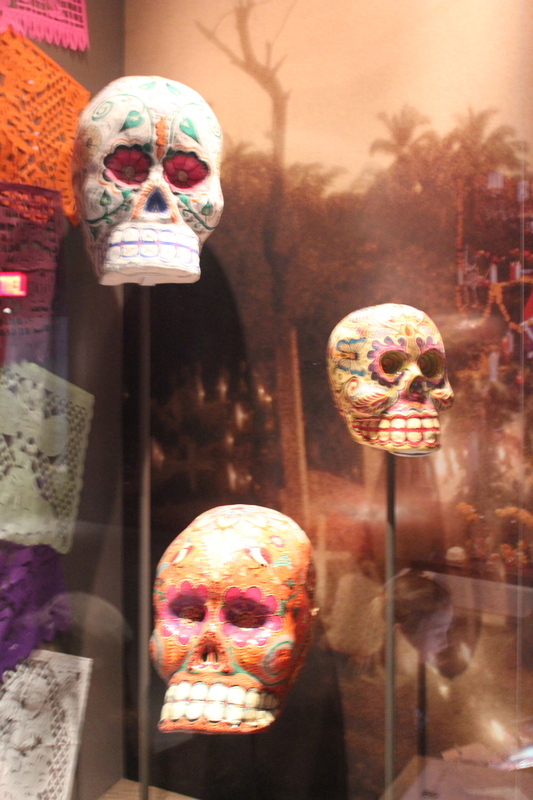 Artifacts related to Dia de Muertos or the day of the dead. 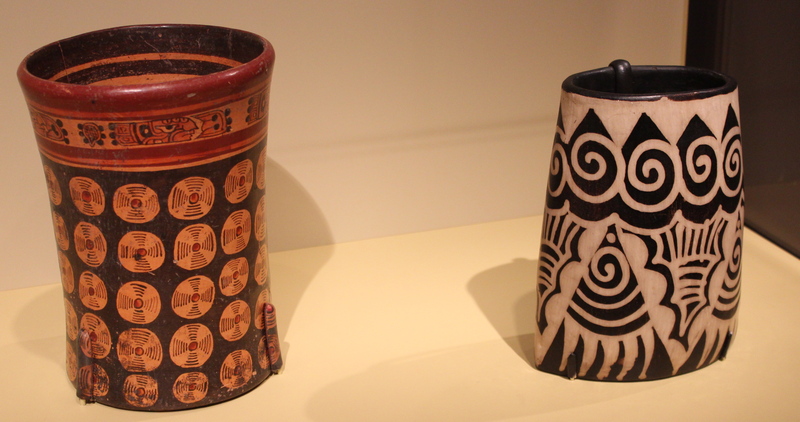 Ceramics from Central America was the focus of one of the exhibitions. 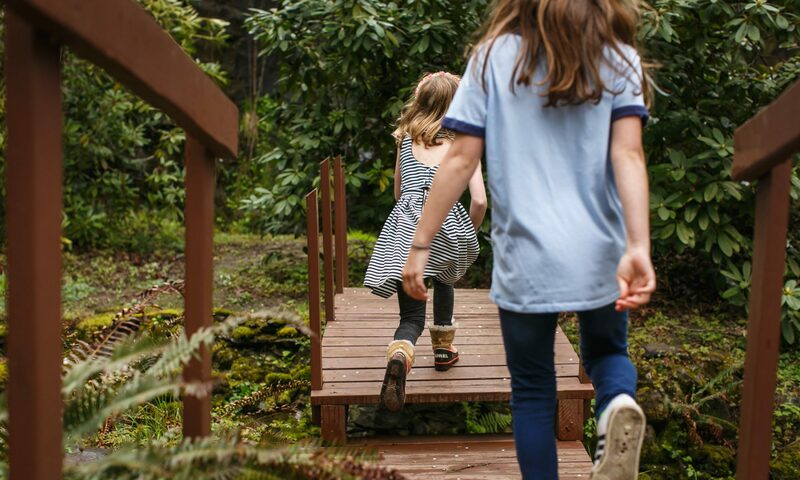 So much to see and learn from. After eating at an Ethiopian restaurant on Saturday night and then spending Sunday immersed in the indigenous cultures of America, we were feeling very multicultural, and so lucky to have these amazing opportunities. 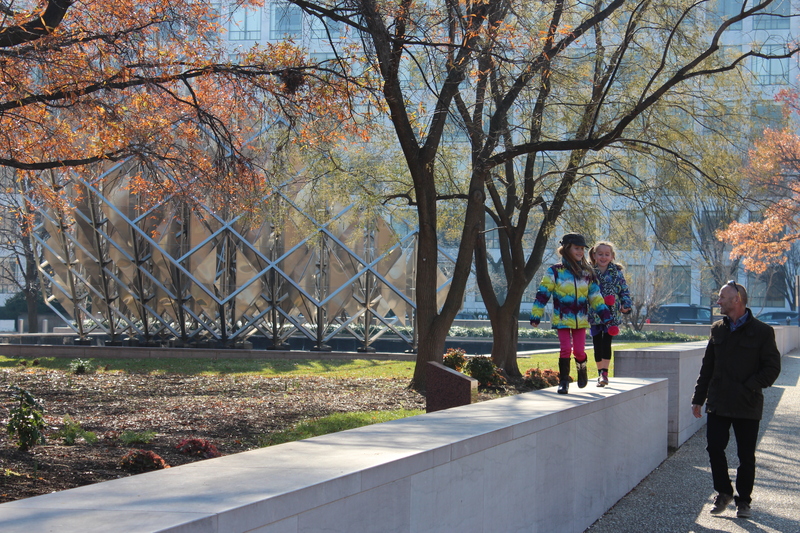 We had such a great weekend that we’re thinking of squeezing in another trip to DC this weekend. We’re hoping to pay a visit to Christmas in Middleburg which is held in a gorgeous village not too far from Winchester, and then continue on into DC for the annual boat parade in Alexandria. With all that is going on at the moment we may be trying to do too much (!) but our adventures this weekend hammered home just how much there is to experience here. Tomorrow is a very exciting day for the girls. They will be singing on a float in the Winchester Christmas parade dressed as characters from Charlie Brown. I will be sure to see you back here with a report! Lots more pictures from our weekend if you click on the link to my Flickr photos. Take care everyone – 12 more sleeps!! Chrissy – another fabulous post with amazing photos. You are right incredible experiences! Cowboys and Indians ……..the games us 40’s kids generation played in Scotland. We Leithers at least knew via film the names of the great tribes, the Apache, The Sioux , The Blackfeet, Choktaw, Seminole, etc. 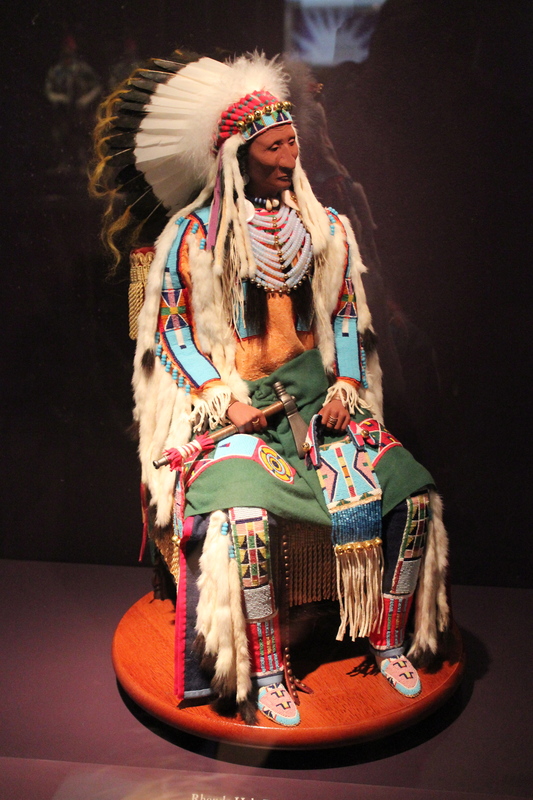 and the great leaders Sitting Bull and Geronimo, and of course Custer and the Little Bighorn. Quintesenntial Novel “The Last of the Mohicans” by J Fennemore Cooper and Daniel Day Lewis playing the lead Am glad Olive is getting taught the truth of the First Nations. I pray they listen to them! Very jealous of this museum as I teach this topic almost every year.